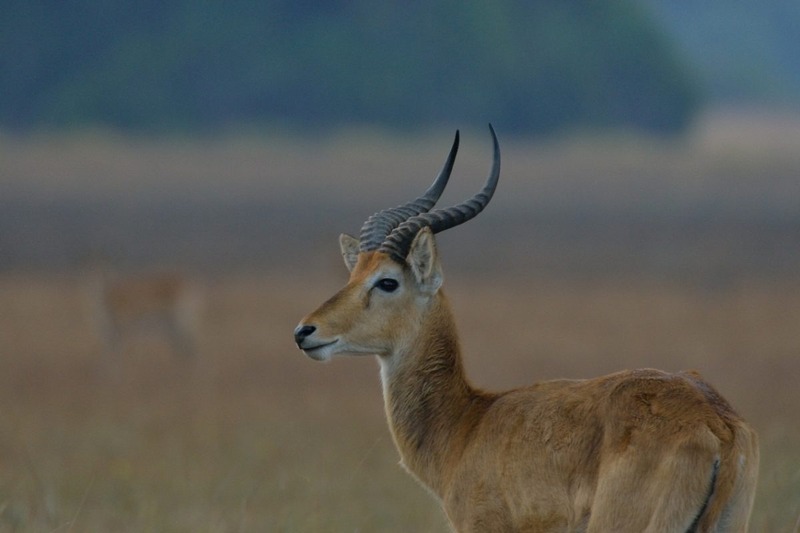 What is this safari about? See the largest mammal migration on earth! 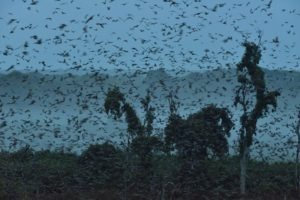 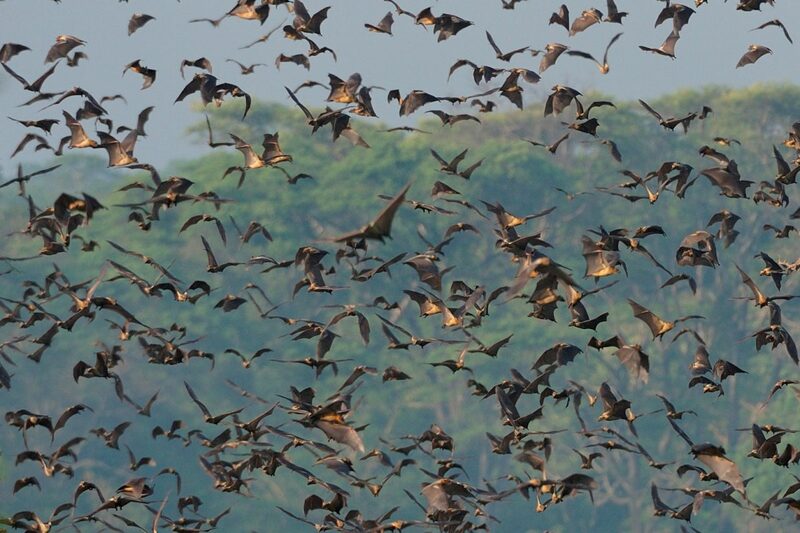 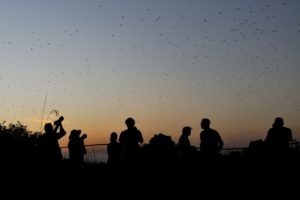 Witness the arrival of 10 million fruit bats as they collectively descend upon a tiny patch of evergreen swamp forest in Kasanka National Park – a place appropriately referred to as ‘Bat Forest’. 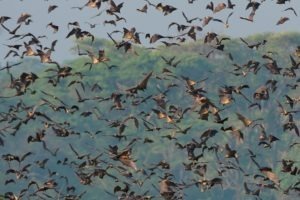 Whilst this unique experience is not typically at the top of the traditional safari traveller’s ‘to do’ list, the spectacle and ecological implications of the arrival of up to 3,500 tons of flying mammals over an eight-week period is a spectacle every nature lover will be enthralled by. Each night, the bats leave the forest in the early evening and then return during the early hours of the morning. 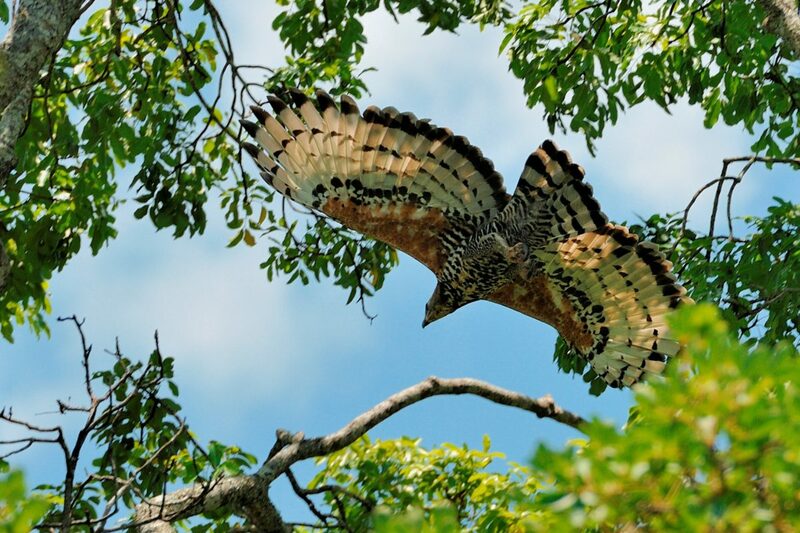 It is at this time that visitors may see the majestic Crowned Eagle as it circles and hunts its unsuspecting prey, along with the Fish Eagle, Martial Eagle and many more such predators looking for a meal. 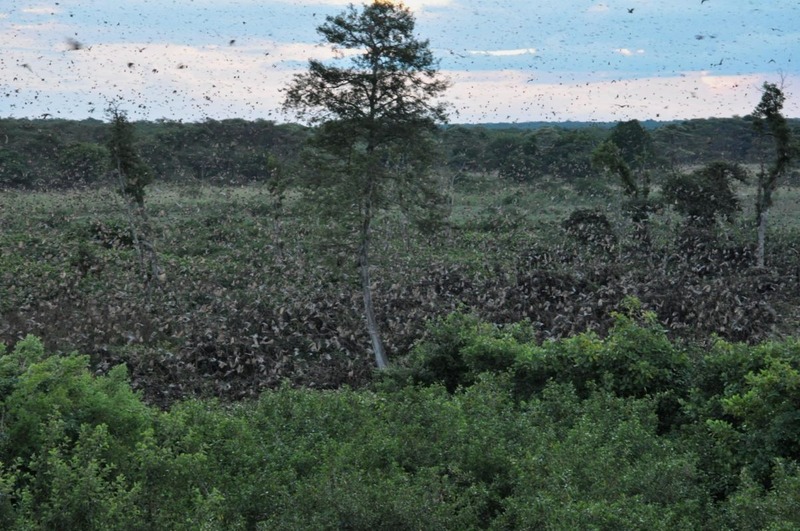 Bat Forest is located in close proximity to Wasa Lodge and the Pontoon Campsites. 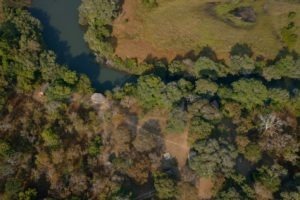 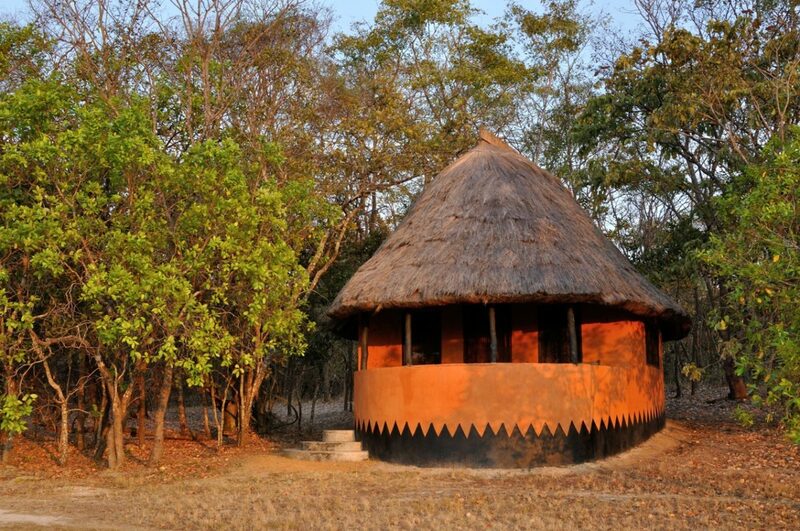 A number of hides and viewing platforms have been erected in and around the area, including the BBC hides and Fibwe hides which are very popular stakeouts to watch the bats leave each evening and arrive back each morning. 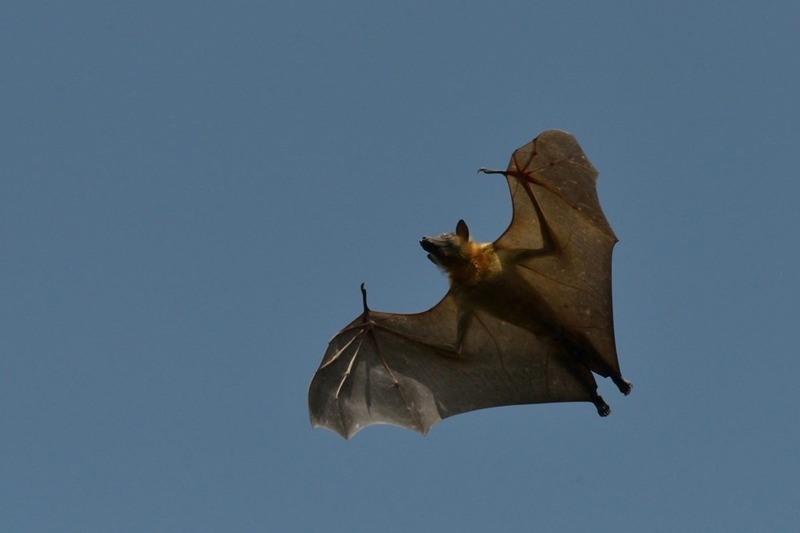 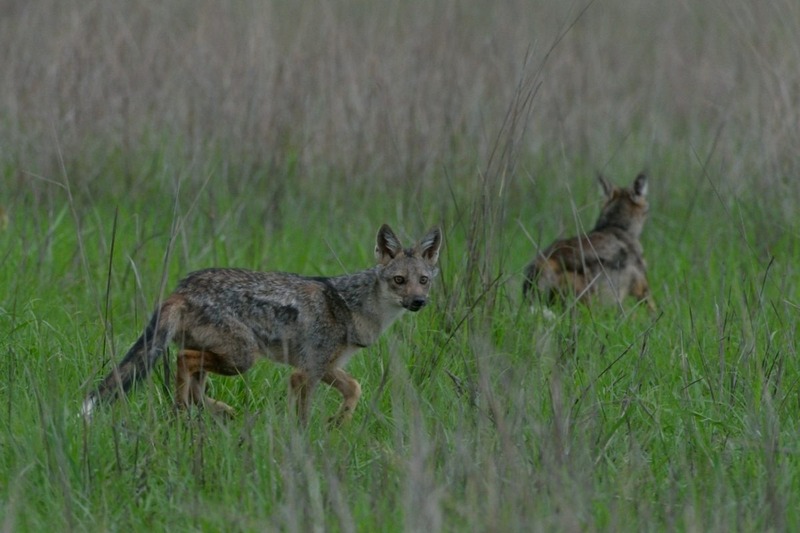 Game drives to and from the Bat Forest are also likely to yield interesting sightings. 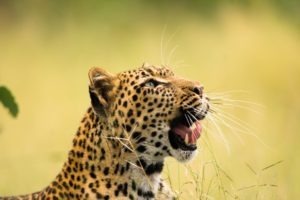 Kasanka offers the seasoned traveller a chance to experience a Southern African safari with tropical Congo elements, in a remote and un-spoilt wilderness – a combination of elements unlike any other. 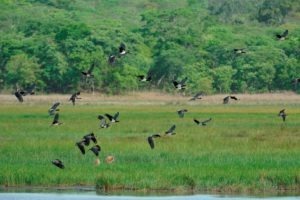 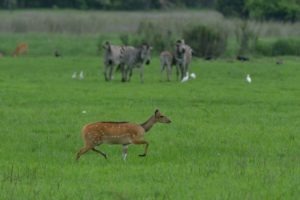 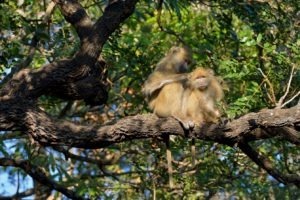 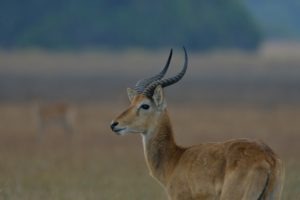 The National Park’s varied animal, bird and plant life boast several rare species including Sitatunga, Wattled Crane, Ross’s Lourie and Blue Monkeys offering additional diversity for those seeking something a little different. 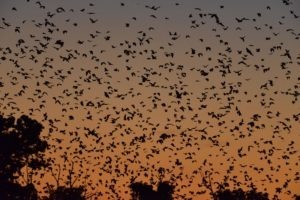 The last two weeks of October to the middle of December offer the ‘best of bat season’, with peak time being a full moon between the middle of November and early December. 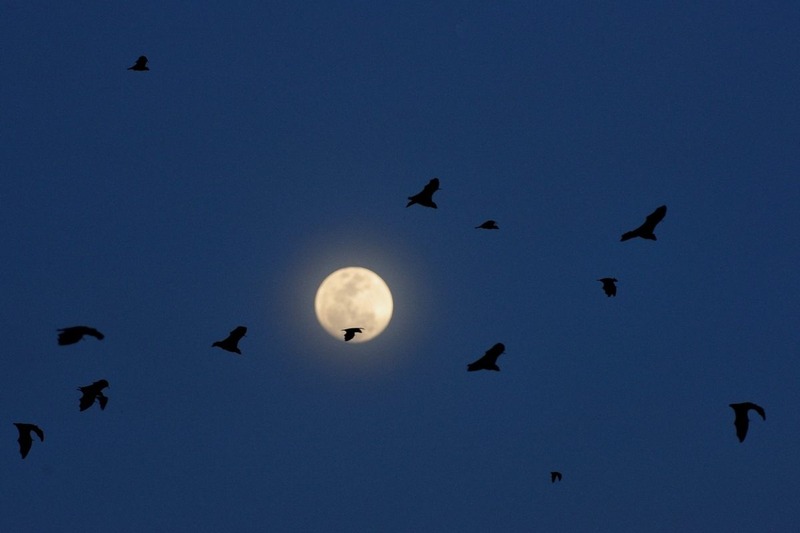 Pack your bags and venture out on a journey that will deliver a unique experience and amazing memories. 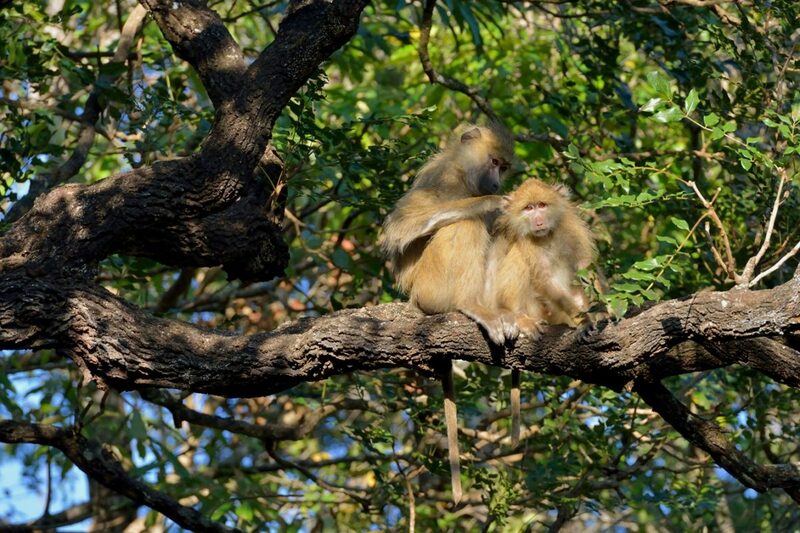 The park and lodge caters for all travellers, although the climb up the tree hides is not for the faint hearted! 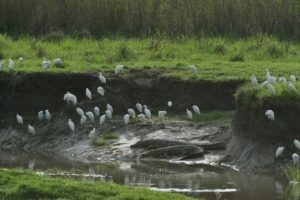 For those that prefer to keep their feet firmly on the ground, there are other ground-based viewing platforms available. This safari delivers a jaw-dropping spectacle you won’t want to miss – a breathtaking, gigantic whirlpool of bats gliding against a stunning crimson sunrise. 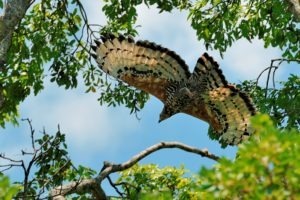 Unbelievable experience with unique photographic opportunities. Climb treetop hides (15 metres high) for sunrise and sunset viewings. 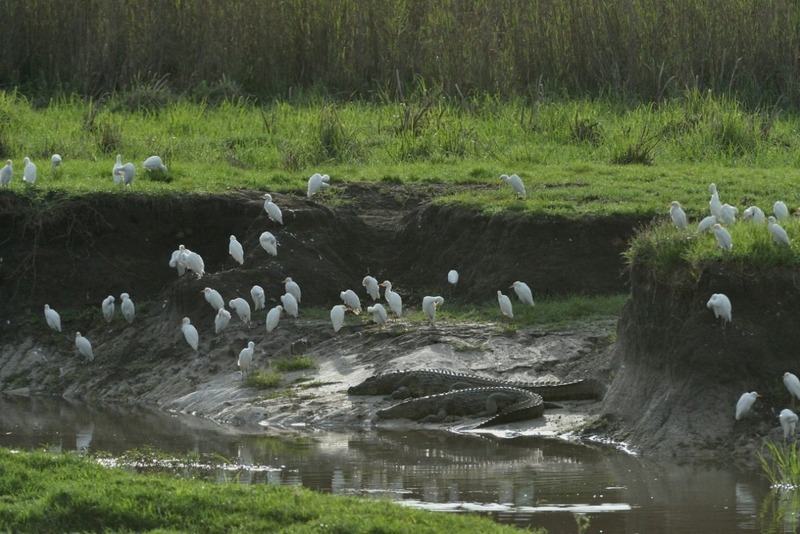 Great wilderness game drives and fantastic birding. 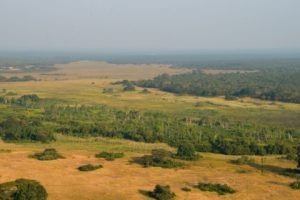 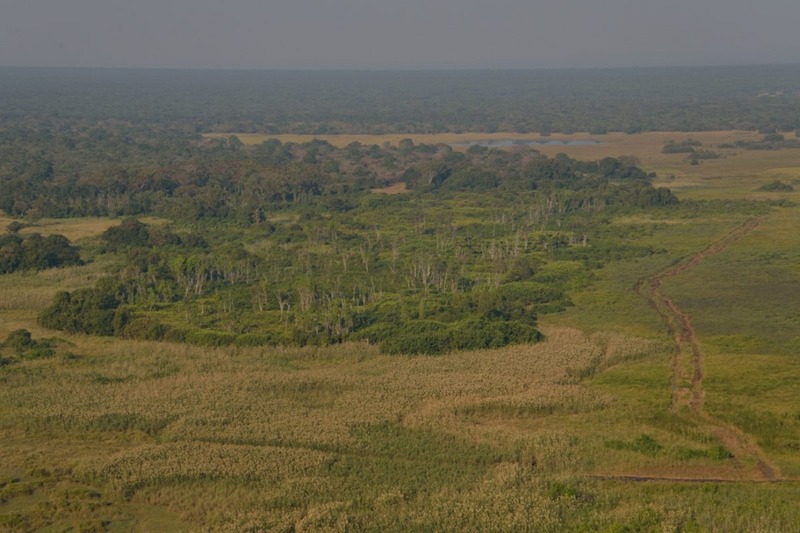 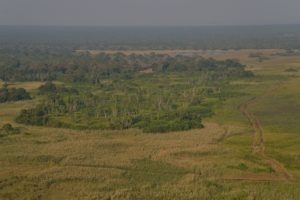 Kasanka National Park is located in Central Zambia on the south western edge of the Lake Bangweulu Basin, bordering the Democratic Republic of Congo. What should I expect to pay? Rates at Wasa Lodge start at USD $330 per person, sharing, on a fully inclusive basis in green season (January to June) and range to USD $440 in high season (July to December). 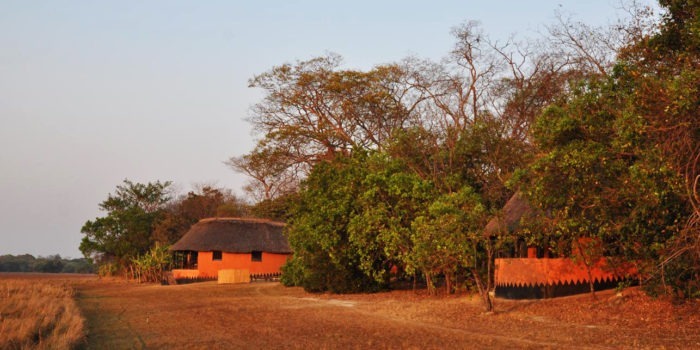 There are lower rates available on a full board or self-catering basis. 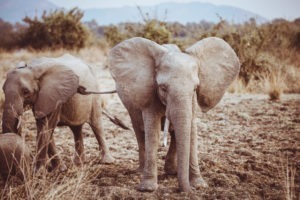 What Extensions do you recommend? 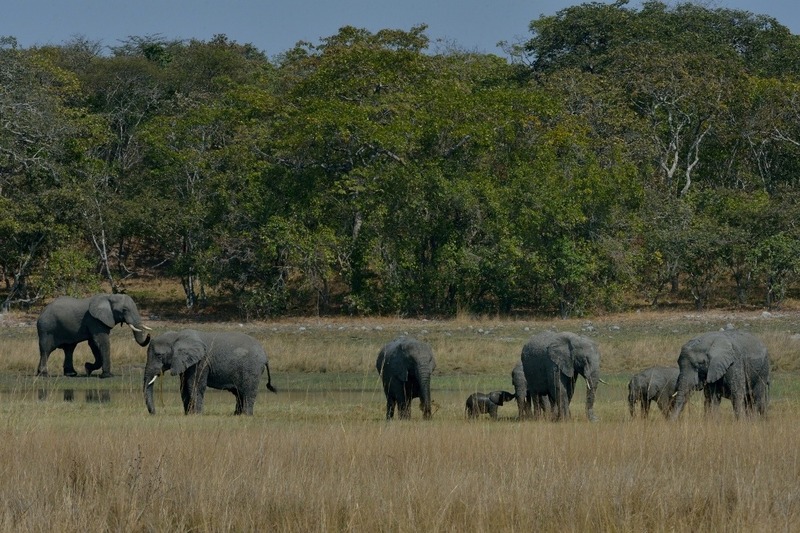 South Luangwa, Liuwa Plain and Victoria Falls all make for great extensions to this unique experience.